If you wish to use a different name from your billing information, please specify here. 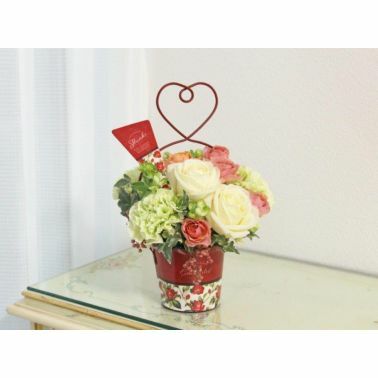 A cute arrangement of carnations with a big red heart container. *We are unable to take noshi requests for Mother’s Day arrangement. 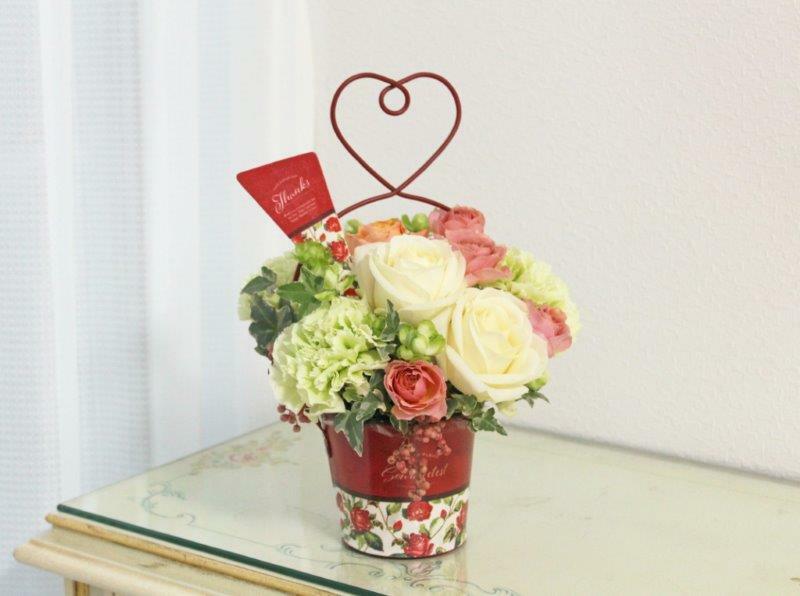 *We hand craft each arrangement. The actual product may differ from the image.